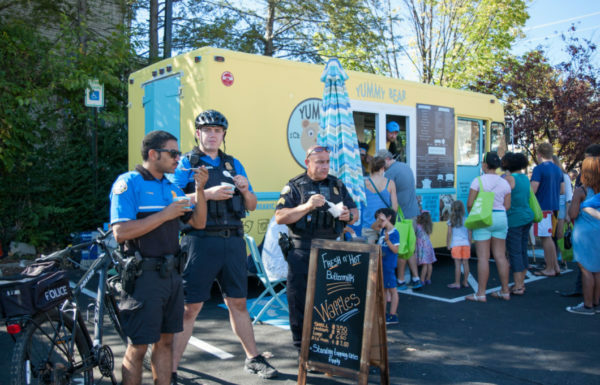 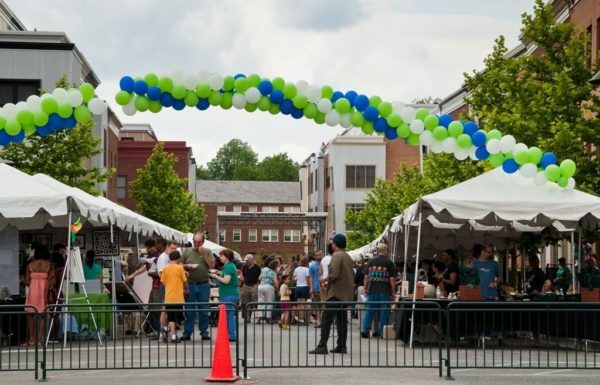 The 2018 Downtown Hyattsville Arts Festival: Arts & Ales is seeking volunteers! 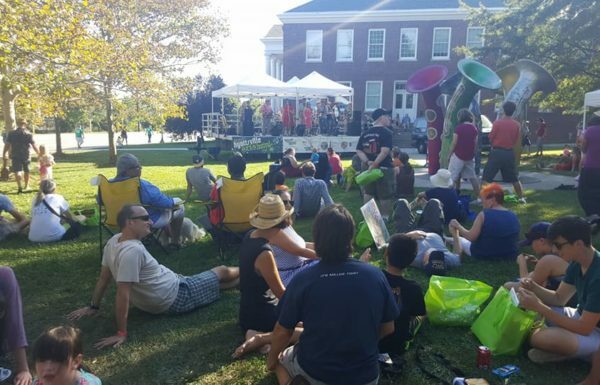 Will you consider contributing an hour or two to Hyattsville Community Development Corporation (HCDC) to make 2018 festival a success? 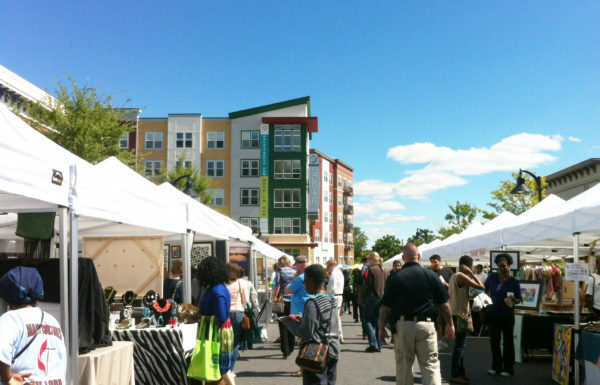 The Hyattsville CDC is dedicated to the revitalization and sustainable development of the Hyattsville community. 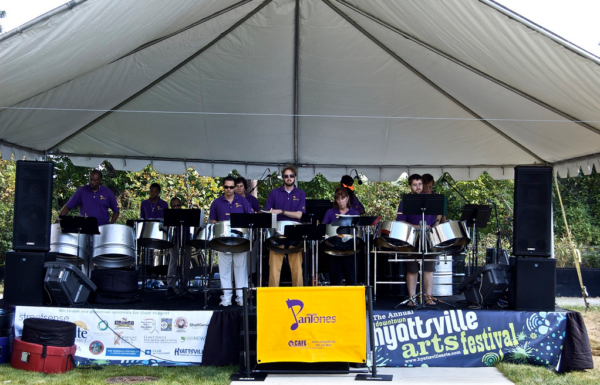 Founded in the fall of 2000 by a few community activists, it seeks to develop arts, entertainment and public spaces in order to spur economic development in the Hyattsville area. 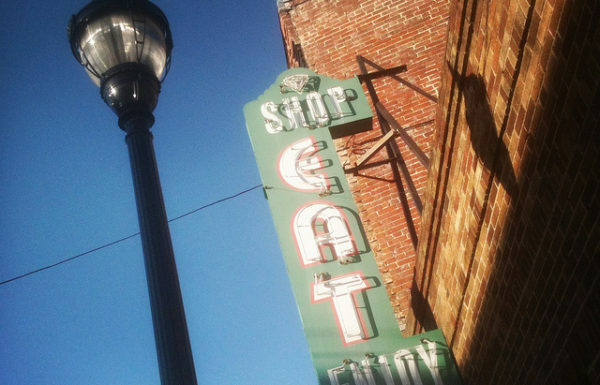 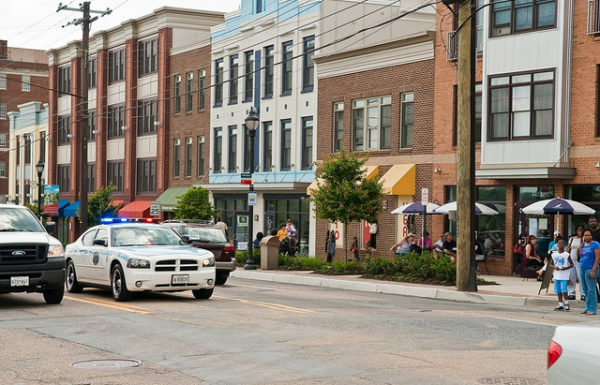 Since its inception, the CDC has been leading major community development of the City’s commercial corridors. 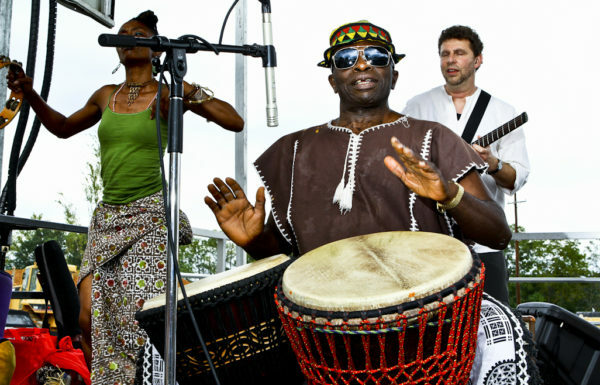 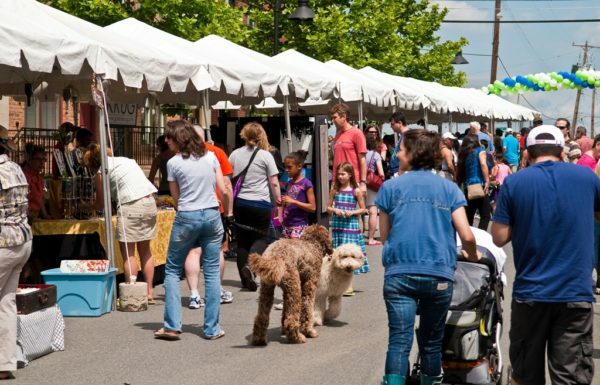 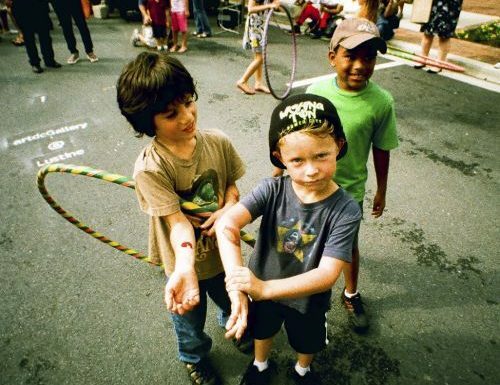 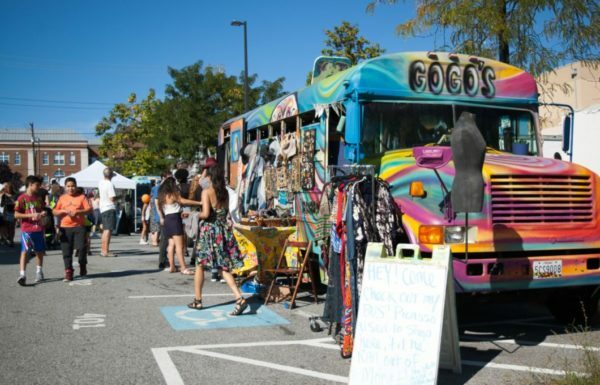 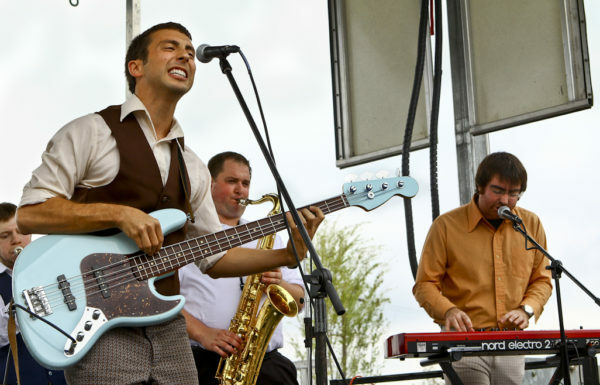 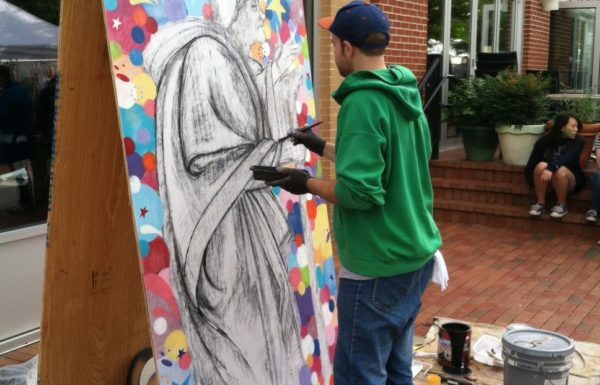 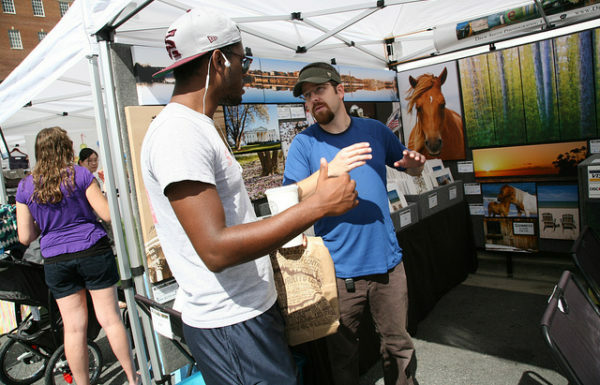 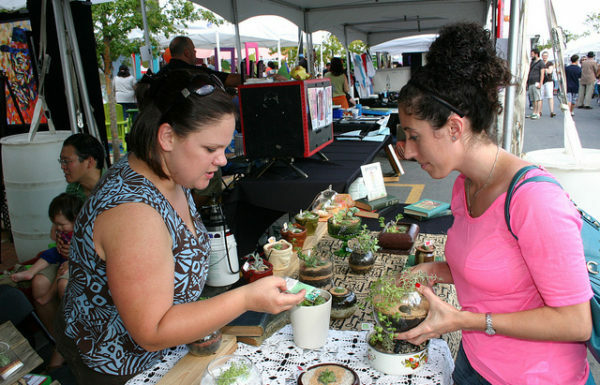 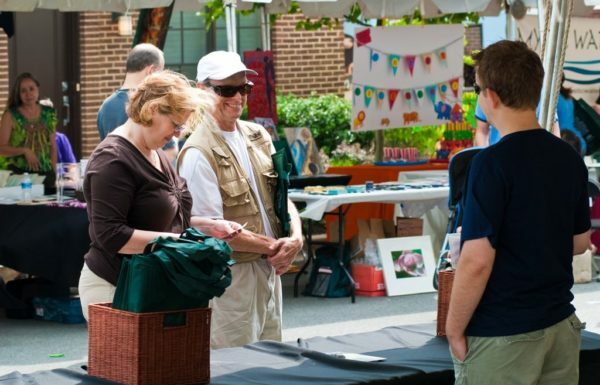 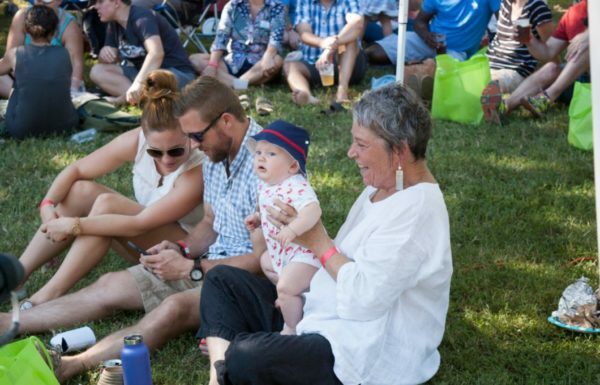 The Downtown Hyattsville Arts Festival: Arts & Ales is Hyattsville CDC’s big annual event. 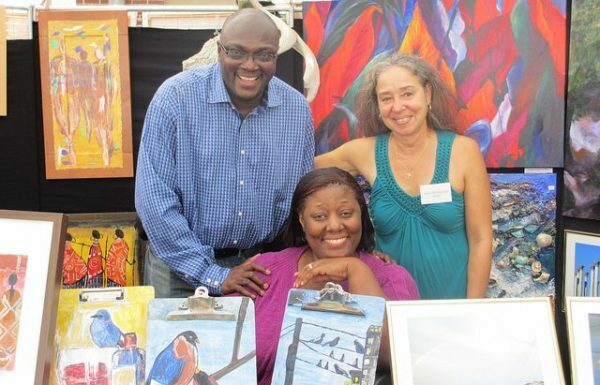 It takes place Saturday, September 22, 2018, 12:00noon – 6:00pm. 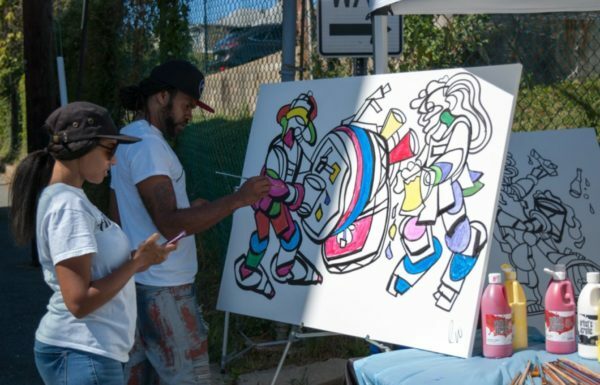 Its focus is to promote and present the multi-faceted art community of Hyattsville to the DC Metro community and its visitors. 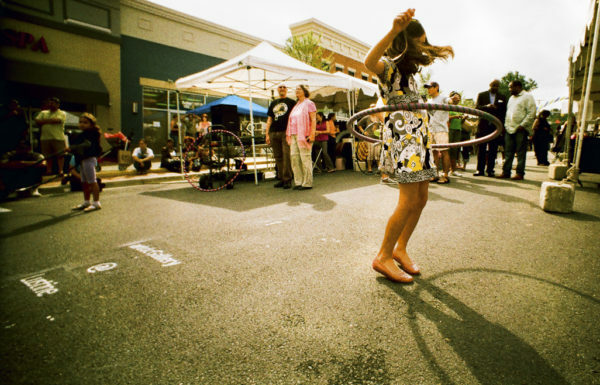 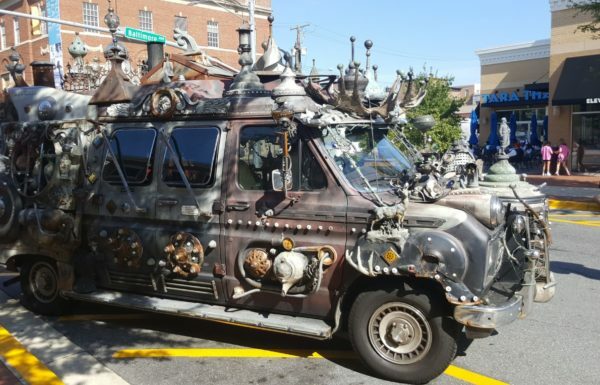 This year, the Festival will cover three streets (eight blocks) of downtown Hyattsville. 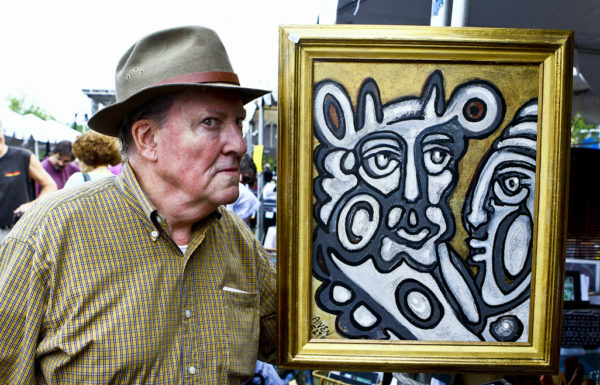 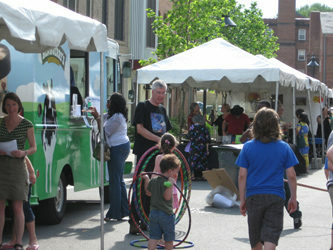 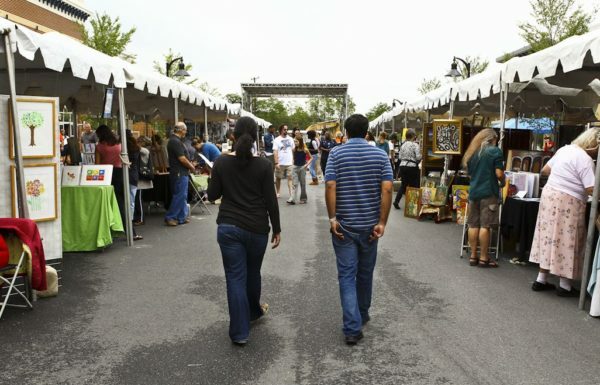 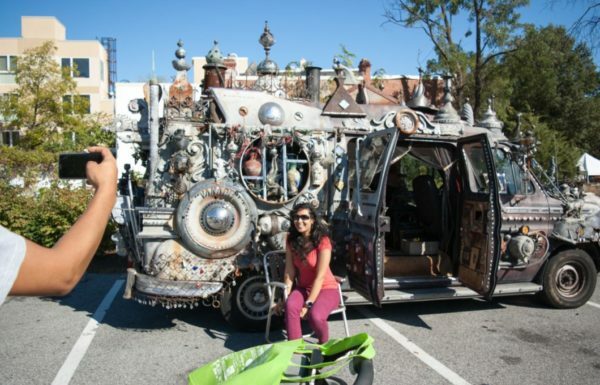 And, we expect about 125 exhibiting artists and artisans, Maryland breweries and food vendors and live entertainment. 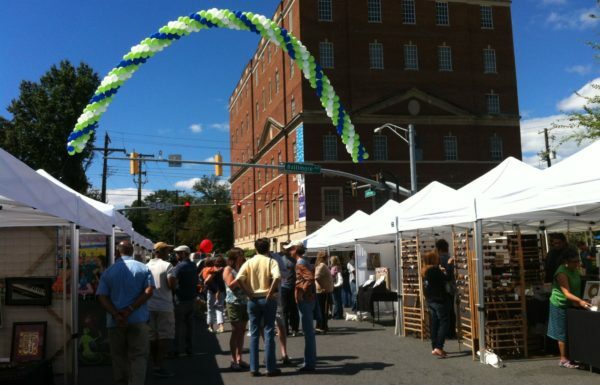 More than 5,000 are expected to attend. 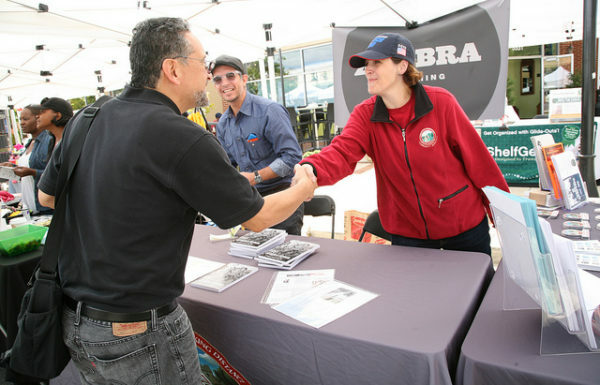 Click here to learn more on how you can get involved!